In today’s competitive business world, it vital for a company to stand out from their competition. For a company to be successful, they require an effective way to build their brand and relay the message they want to their target audience. This can be a challenging task to complete, especially in today’s technological world where most businesses use the internet for their company. Nevertheless, you can achieve your goals and get your company noticed when you work with a business that offers explainer video production service. A business that specializes in creating extraordinary videos that capture the attention of today’s consumers. You can relay a large message in a short amount of time. They can be creative and use animations that are attention-grabbing. An easy way to explain true information about your product or services. They are entertaining and often shared by viewers to expand your potential customer base. Videos are fun and informative. Explainer video production service offers budget-friendly options. An effective way to build your brand to increase sales and generate a higher revenue. They are customized to fit your specific business and to help your company stand out. 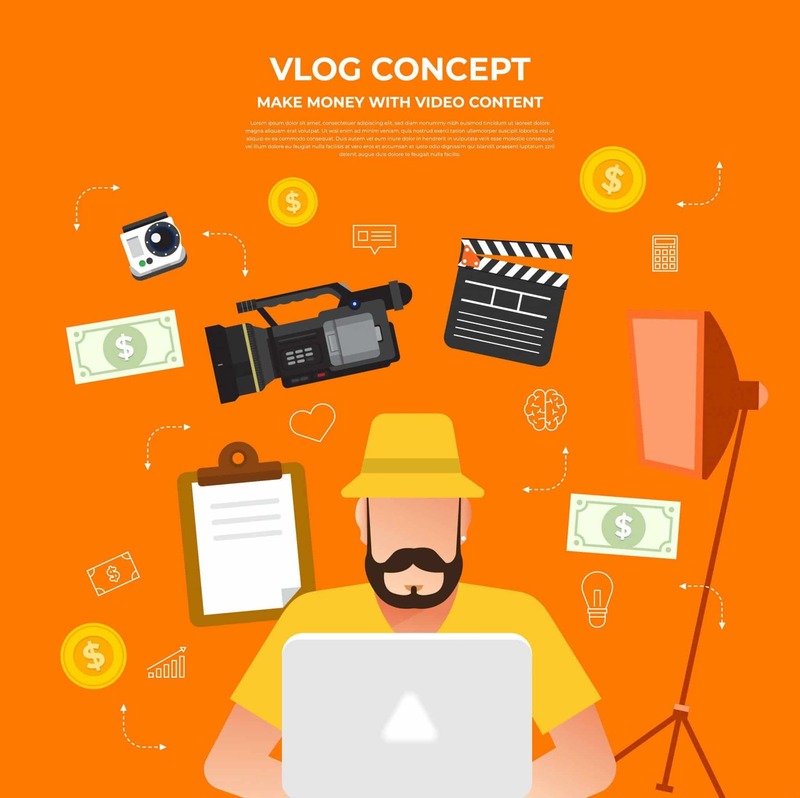 When you have a short amount of time to make a lasting impression on potential customers, explainer videos offer the solution you are looking for. Epic Video Factory delivers the services you require to create a short 1 to 2-minute video that is captivating and fun. Consumers can watch your video repeatedly until they fully comprehend the information that is being relayed. An entertaining way that captures the viewer’s attention and can be shared on various social media sights that increases your company’s online exposure. Why spend a substantial amount of money on costly advertisements when a more affordable and fun way to relay your message is available?